I’ve had a lovely Christmas enjoying my kids and granddaughter. 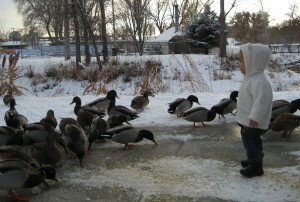 Here’s Tiggy (Antigone) feeding the ducks at the Murray Park the day before Christmas. My thanks and appreciation to everyone who has thought of me and sent cards, photos and e-greetings my way. Thank you so much for adding such sweet delight to the mail and computer. Wishing each of you the Happiest Holidays Ever!!!! 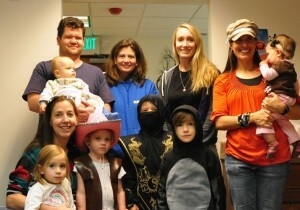 You are currently browsing the Great Expecations Birth Care blog archives for December, 2009.